Instructions in case of emergency and practical tips for yachtspersons. 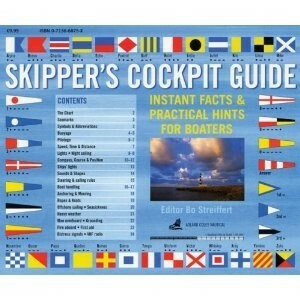 The sailors’ essential companion that can be used as a quick reference guide. Each page offers one or more themes developed in orderly fashion and illustrated with maps and diagrams: buoyage, navigation at sight and computation of tides, sailing lights, etc.